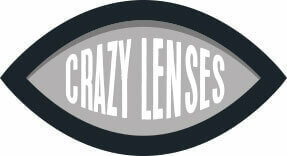 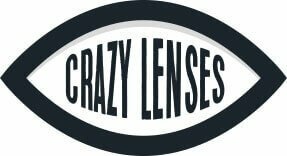 Create freaky style with our attention-grabbing crazy contact lenses. These funky contact lenses come in a great choice of Halloween designs, bright colors and theatrical styles that really make a statement. 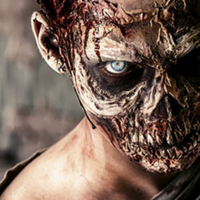 As well as our crazy contact we also have a huge range of Halloween contact lenses, colored contact lenses and costume contact lenses to transform your look.